The Government Video Expo team have partnered with the experts at Future Media Concepts to provide you with the tools you need to get ahead in your business. 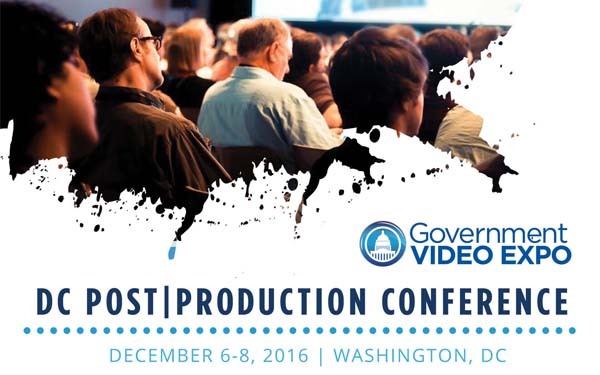 This event will be held at the Walter E. Washington Convention Center, December 6th-8th. We believe that in order to succeed it's necessary to stay on top of the latest techniques, which is attainable with targeted training. We’ve developed a variety of sessions geared towards TV, video, film, motion graphics and new media professionals who wish to enhance their skill set within the production arena. Access our Early Bird Rates (by September 16, 2016) and save. register before September 16th 2016.